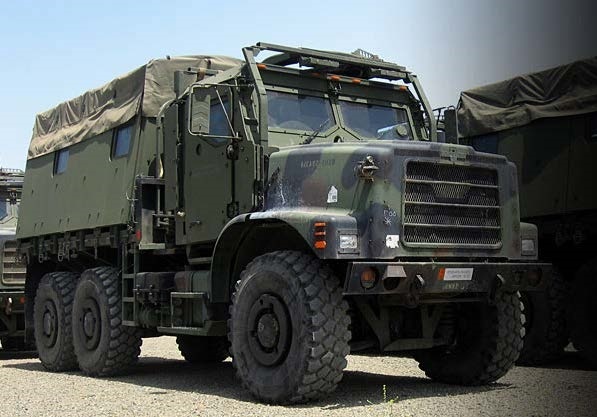 Geodesicx has been awarded a Cost-Plus Fixed Fee contract on the Decision Superiority (DS) Portfolio in support of the United States Marine Corps (USMC) Program Manager Medium and Heavy Tactical Vehicles (PM-M&HTV) and SPAWAR Systems Center Atlantic. Geodesicx will be providing project management, logistics, technical, and integration support for the USMC MTVR Fleet at I & II MEF. Geodesicx with sub-contractor Scientific Research Corporation (SRC) will be providing C4ISR installations into twenty-two different MTVR vehicle variants.